(Almost) Everything You Read About Threading Is Wrong! Threading is on the front pages more than ever, so to speak. Where only a few years ago programmers could brush the topic aside as complicated and not-very-useful, it’s increasingly harder to hide behind those excuses. Multi-core systems are the status quo and the only real way to get better performance (read: scale) is to have multi-threaded code. // Can x be anything but 1 at this point? There is no shortage of this type of questions. And there is no shortage of answers either! The only correct answer to the above question is: It depends on the language! What does the keyword volatile do? Same answer. int b = y; // if b == 0, is a == 1? Here is a pdf presentation of a lock-free hashtable in Java. Here is the video presentation. Again, if the same algorithm implemented in a different language, the result will be different. Namely, it won’t work. Why? Because the memory models are different. C++ has a very, very different memory model than .Net than Java. (It wouldn’t be entirely wrong to say that C/C++ don’t define any memory coherency models as such.) Each in their turn probably have a different memory model from other languages. And talking about threading without knowing the memory model is like assuming you can drive at the same speed on all roads. Well, some aren’t even paved, yet some have minimum speed. It’s very unfortunate that an already complex subject is made even more confusing by the differences in languages and their guarantees, or lack thereof. 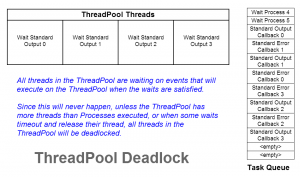 There is no shortage of confused, misleading and downright incorrect information when it comes to threading. Consider that locks don’t even protect your code against out-of-order execution. But in which language is that? 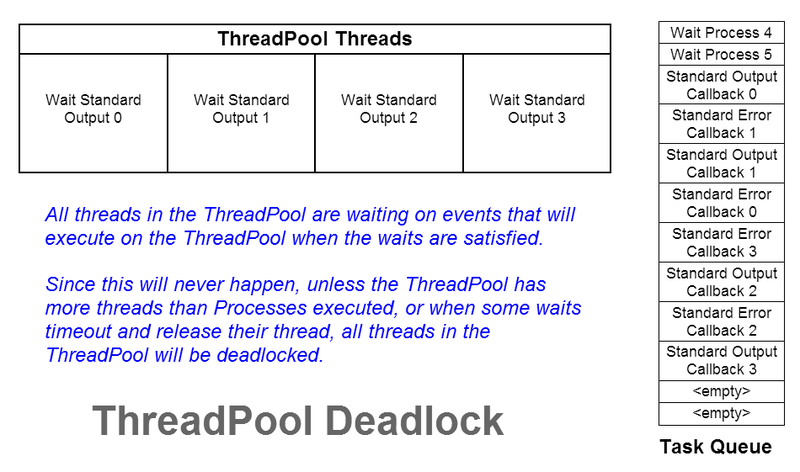 This is made even more complicated by the fact that processors and hardware architectures come with their own set of guarantees and reservations. So reading on those without taking into account what the language in question abstracts from the hardware, is yet another way to throw oneself in the rabbit hole. So, the next time you read (or write) about threading issues, make sure you know which language is in question. If it doesn’t say, stop reading. Without that small one-word detail, everything you learn is wrong, regardless of how detailed and coherent it is. Because precise doesn’t necessarily mean accurate.